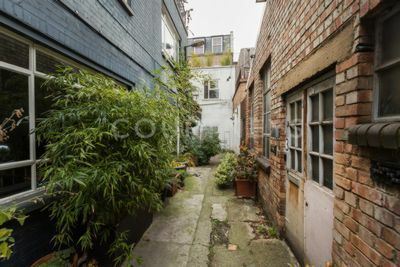 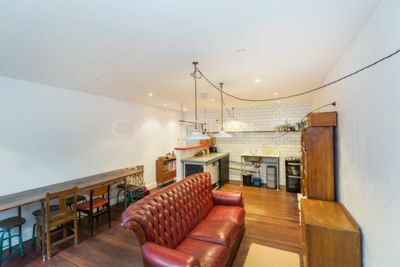 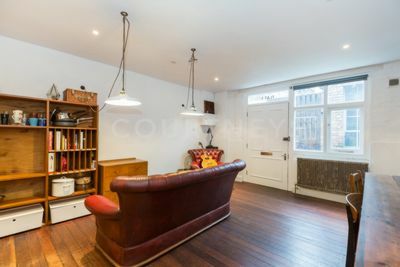 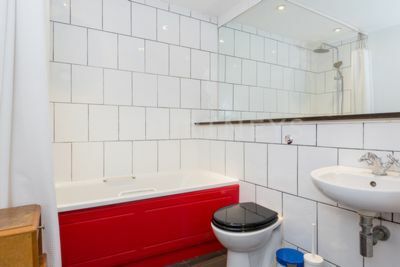 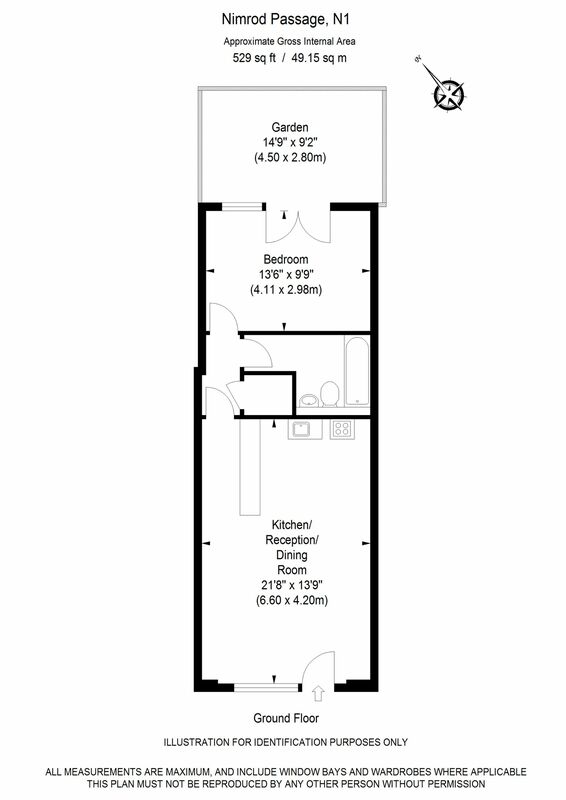 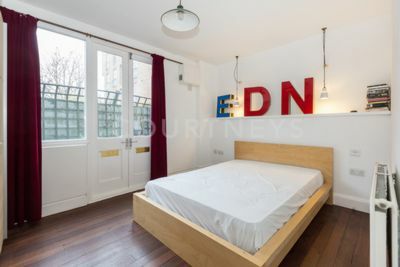 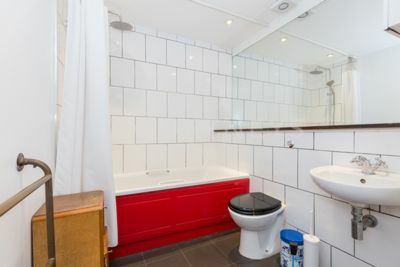 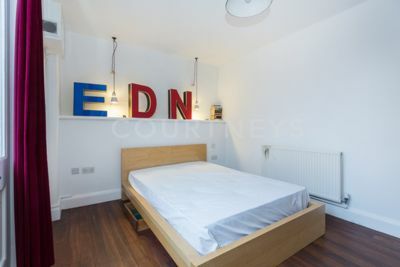 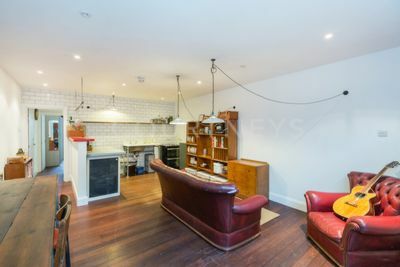 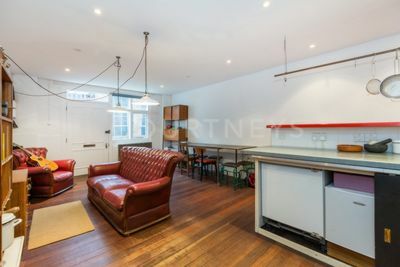 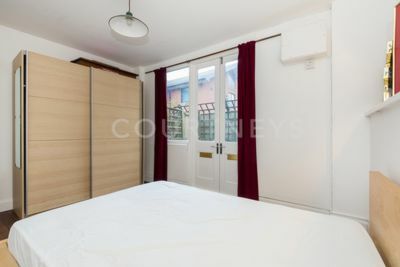 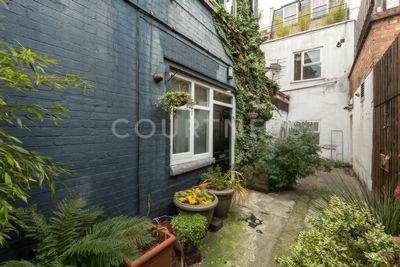 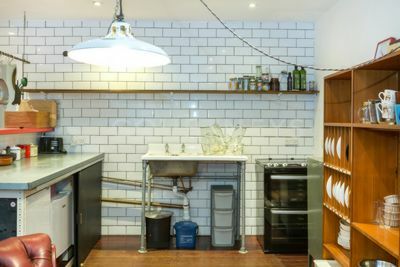 We are delighted to offer to let this unique ground floor mews type 1 bedroom apartment in central Dalston. 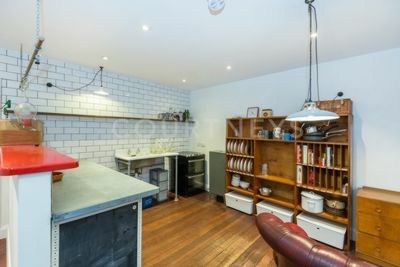 The property is situated in a former warehouse building and has tons of character to include high ceilings, hardwood floors and a very distinct interior space. 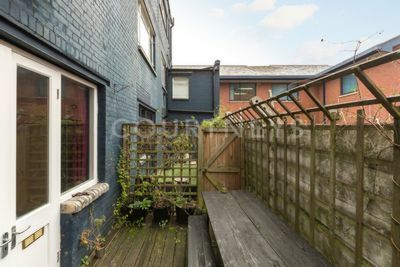 The property has it's own front door with no communal shared areas and consists of a large open plan lounge and kitchen, a very spacious bathroom and a good sized rear double bedroom overlooking a west facing rear secluded patio garden. 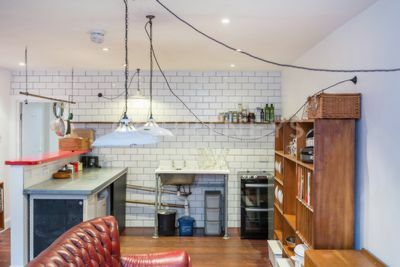 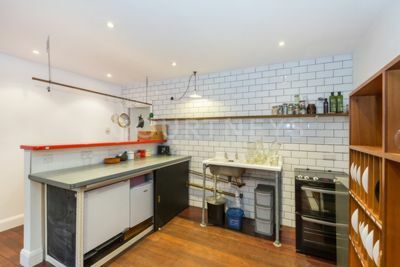 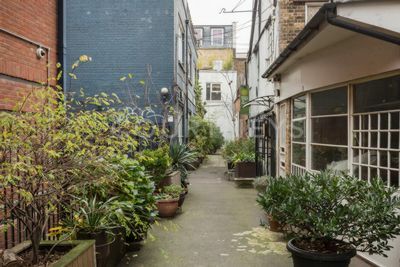 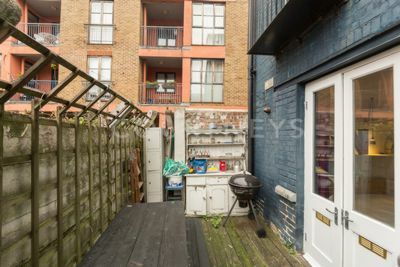 The property is located in a small mews type passage with a gated entrance and is very tranquil yet very central being just off Kingsland Road and just a few hundred feet away from Dalston Junction. 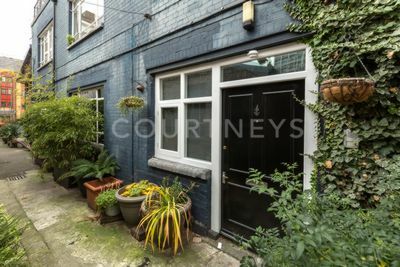 Offered on a part furnished basis and available now, if you are looking for a spacious apartment full of character, very central yet very quiet with an outside space for a very reasonable price - this is for you.